WARSAW, Poland (AP) — Poland signed a $4.75 billion deal with the United States Wednesday to buy air defense Patriot missile systems as it seeks to bolster its defenses against a resurgent Russia. The defense deal is Poland's largest in almost 30 years. 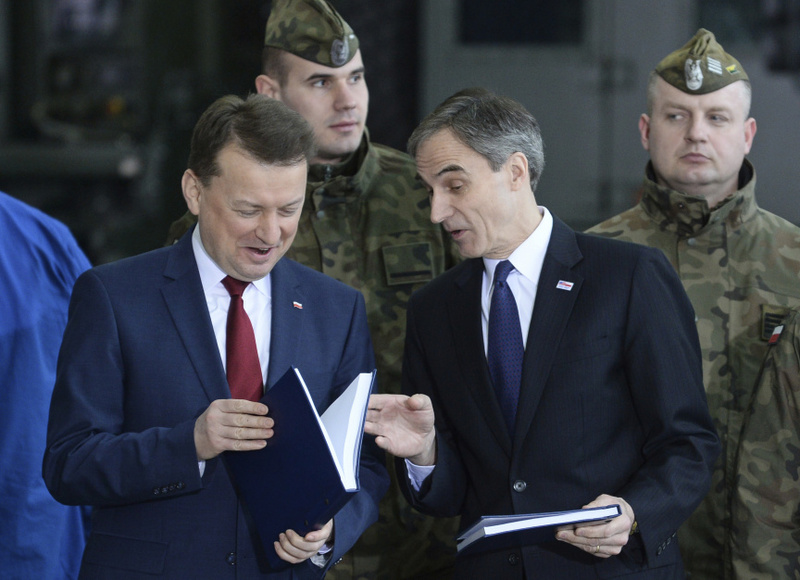 Parts of the system will be made in Poland, a boost for the country's armaments industry. On NATO's eastern flank, Poland is upgrading its defense systems and modernizing its military to reach the highest Western standards after Russia's 2014 annexation of Crimea from Ukraine.